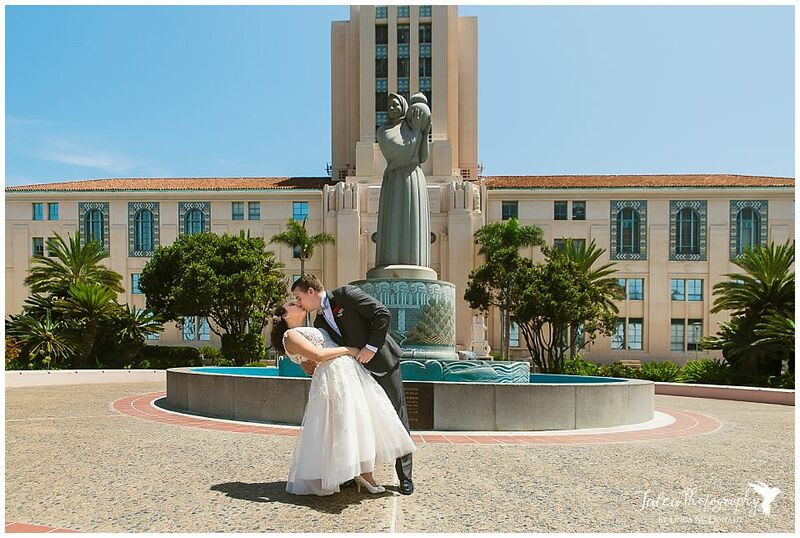 If you’re planning an intimate wedding or elopement, consider a courthouse wedding in San Diego. Not only is it economical but it’s located at an awesome location downtown on Pacific Highway. 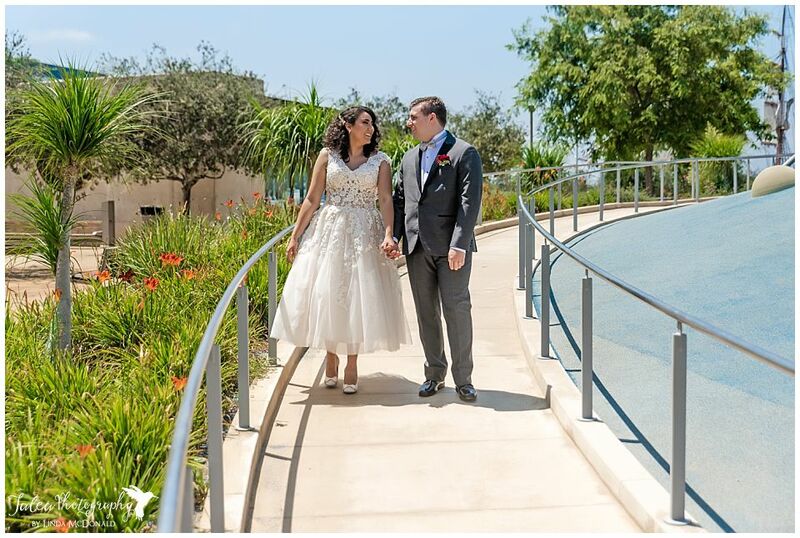 You can choose to get married inside the administration building or outdoors with the beautiful San Diego Bay in the background. If you plan to celebrate afterward, there are plenty of tasty restaurants to choose from. Also, there are lots of great hotels nearby. 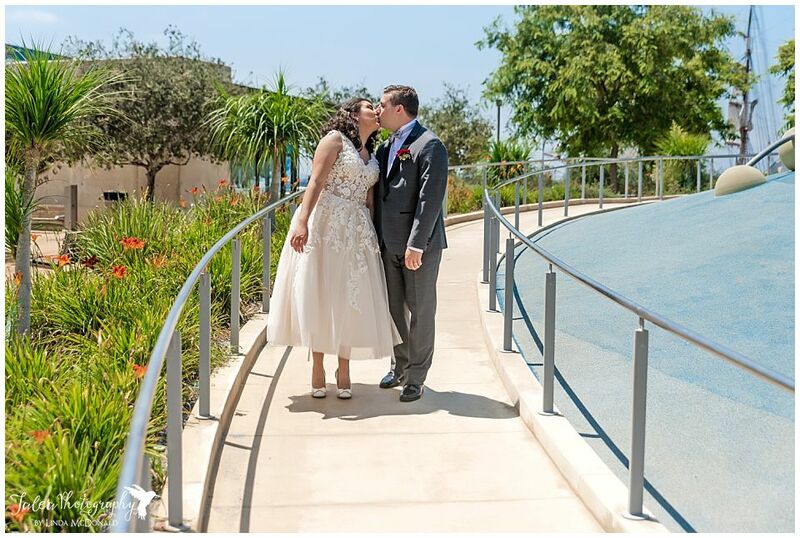 If you’re from out of town, imagine how romantic it would be to elope and spend your honeymoon here. 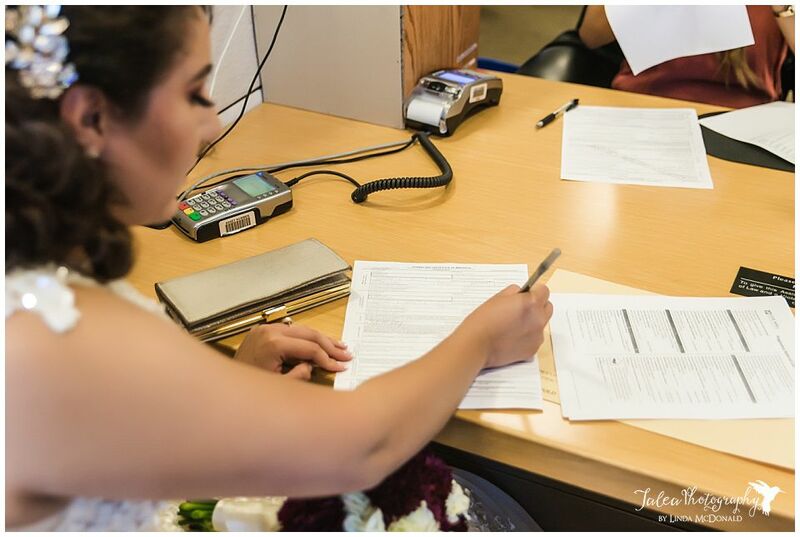 With all the money you’ll save, you can use it to hire a quality photographer. 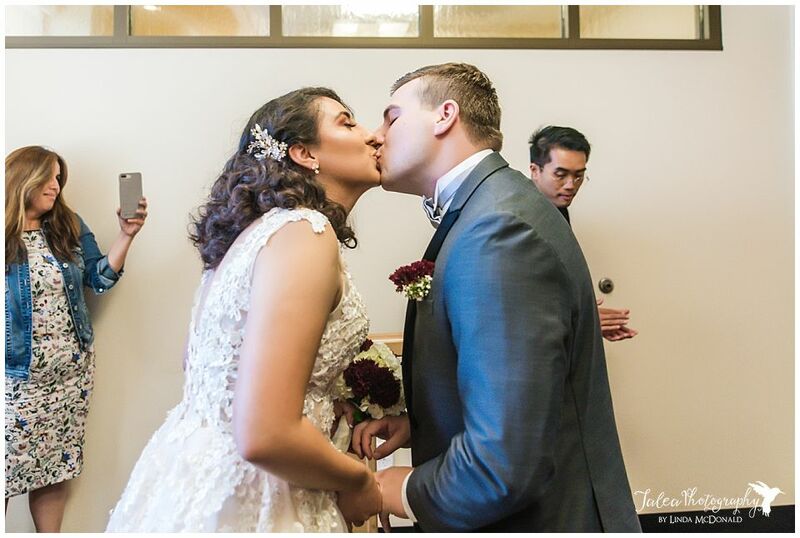 Just because you’re not having a big wedding doesn’t mean you shouldn’t have great photos. 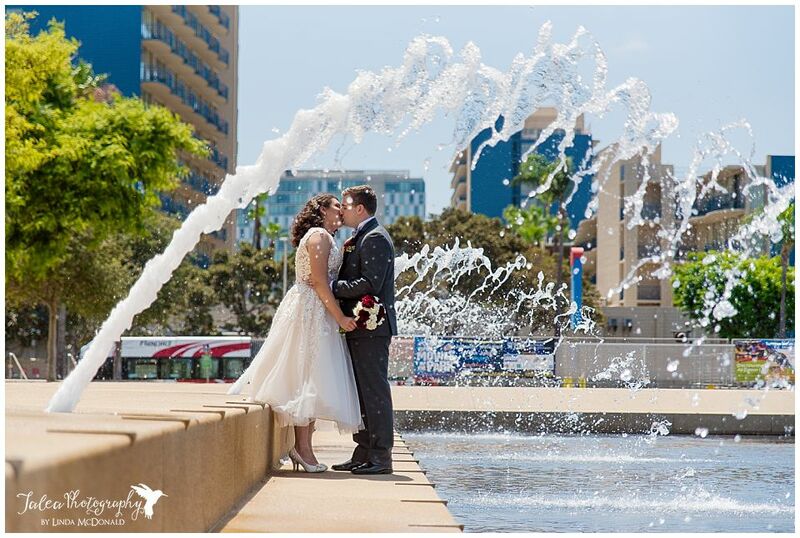 Your day is just as special, and your photos are the only tangible thing you’ll have to remember it. 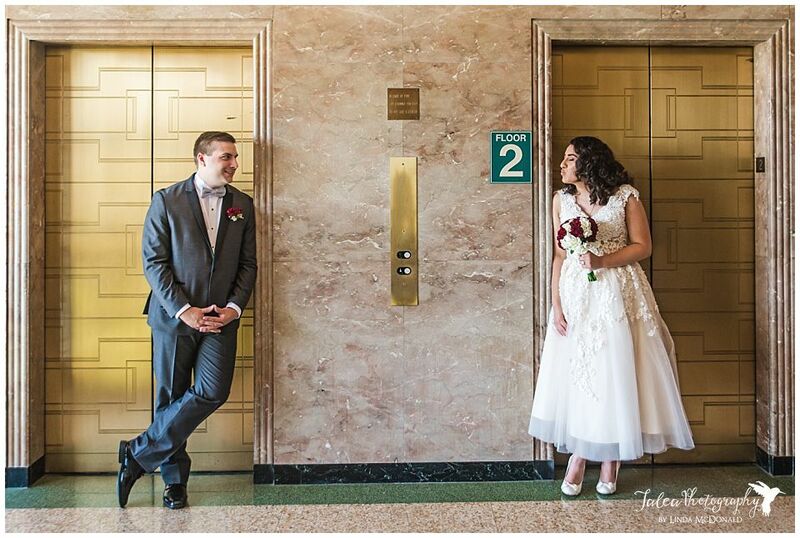 This brings me to the best part about getting married at the courthouse, which is that there’s lots of great places within walking distance for photos. There’s the courthouse itself, which is a historical building and has some great spots inside and out. Also, there’s the San Diego Waterfront Park which can make for some interesting photos, as well as the Star of India nearby. 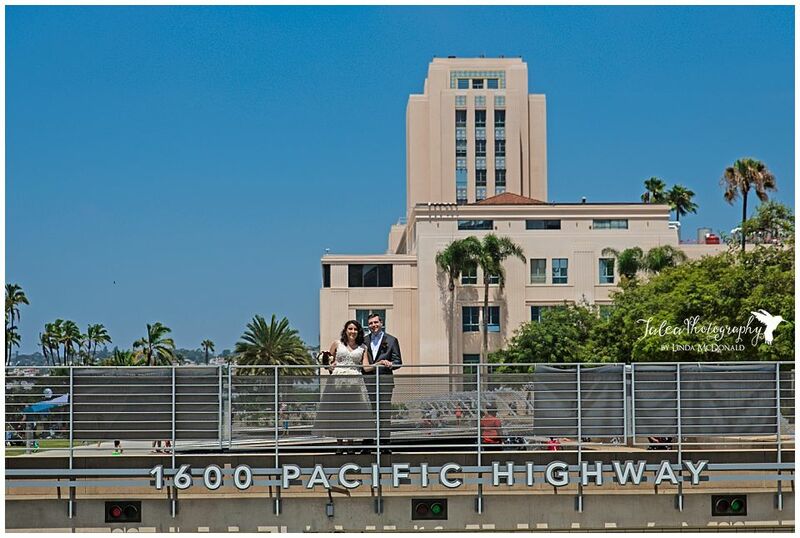 If you decide to get married at the San Diego Courthouse, here’s some helpful information for planning your marriage ceremony and getting great photos. The county building is open M – F from 8 a.m. to 4:30 p.m. One thing that not a lot of people are aware of is that there is free three-hour parking on Ash St. You’ll find it at an underground lot between Harbor Drive and Pacific Highway. You're welcome! 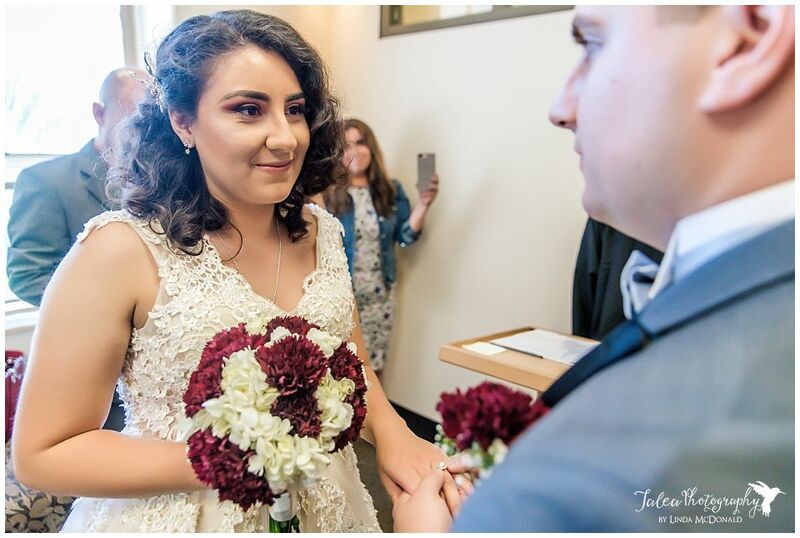 If you're planning on having your ceremony indoors, keep in mind that you can only have up to 15 guests, as the rooms are small. If you're planning it outside, you can have as many guests as you like, weather permitting. Luckily, we live in a city where the weather is usually always permitting! 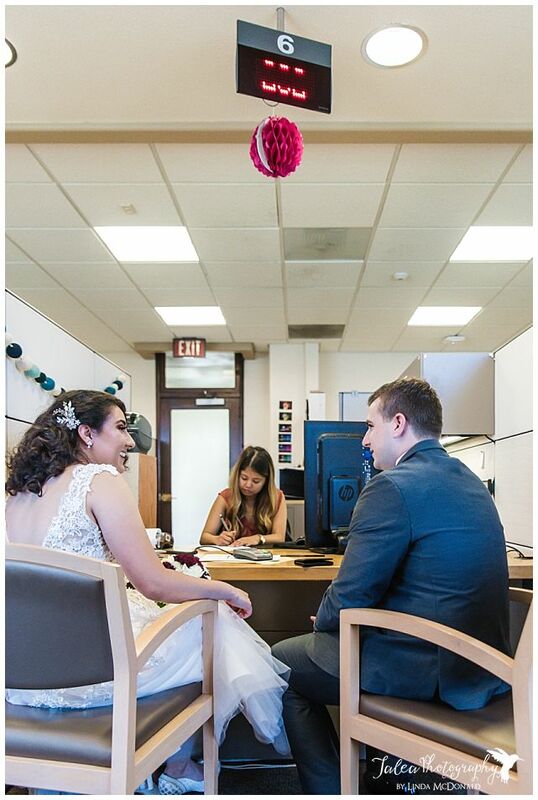 You can get your marriage license and have your ceremony all on the same day. This saves you from having to make two trips to the courthouse. But be sure to make an appointment first, where you’ll fill out the application and pay the fee. Don’t forget to bring identification such as a driver’s license, passport, or military i.d. Good news! There’s no blood test required (yay!) and you don’t have to be a California resident. 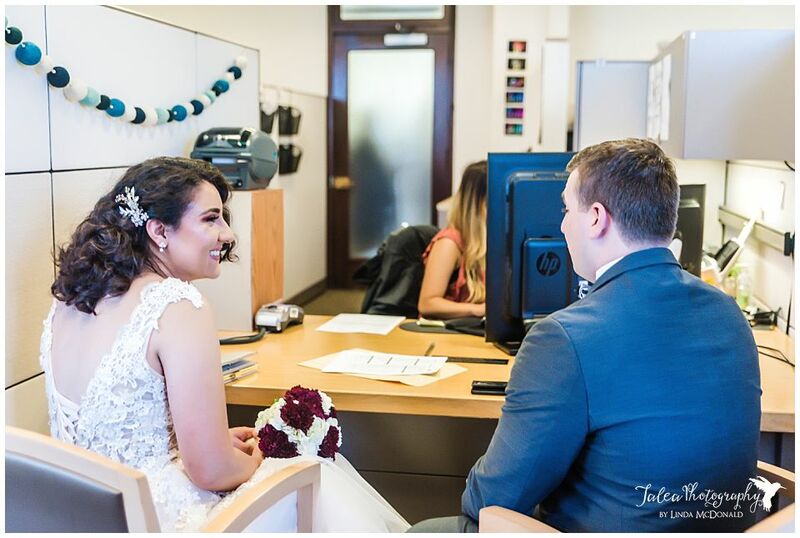 If you choose not to get married on the same day, the license is valid for 90 days, but you'll have to make another appointment to come back for the ceremony. 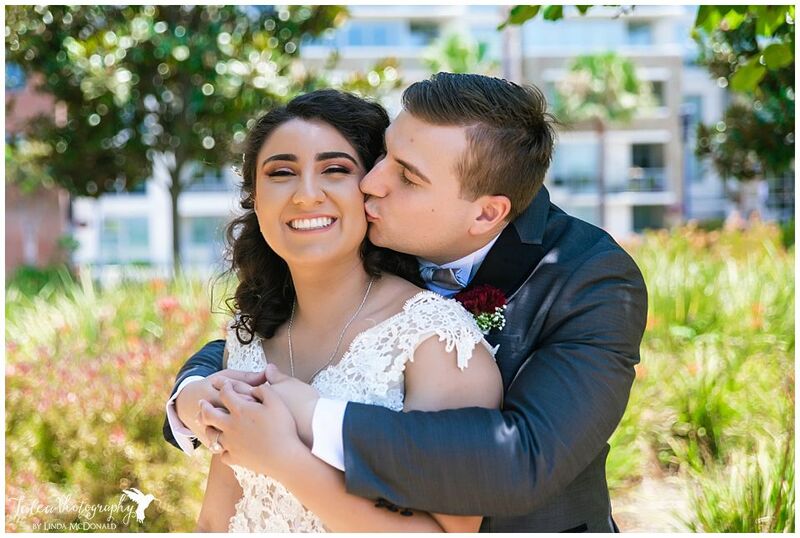 Speaking of appointments, if you're planning on taking advantage of the surrounding area for photos, I highly recommend scheduling your ceremony in the morning. This is a popular area for tourists as well as San Diegans. Therefore, it gets more crowded as the day goes by. 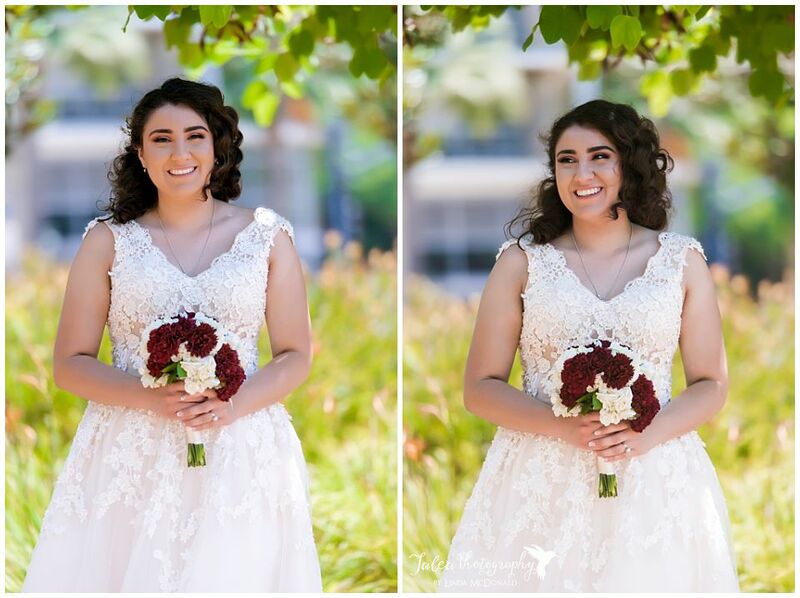 By booking your appointment early, not only will you have fewer chances of people being in your shot, but you’ll also have softer light. But if you absolutely can’t or you’re just not a morning person, don’t worry! You can still get great photos. Luckily the area around the building has shade and nice landscaping. 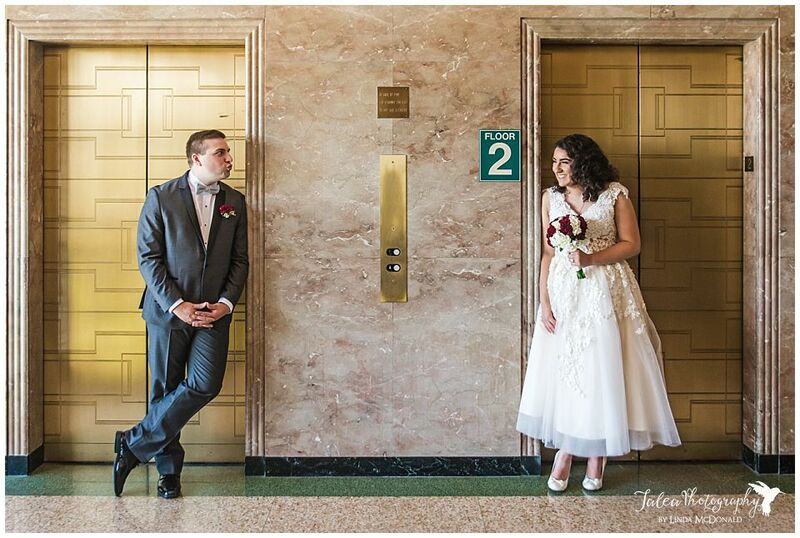 This is another thing that makes the courthouse a great location for your marriage ceremony. It can work any time of day! Another thing you’ll want to consider is how much time you’ll need for photos. 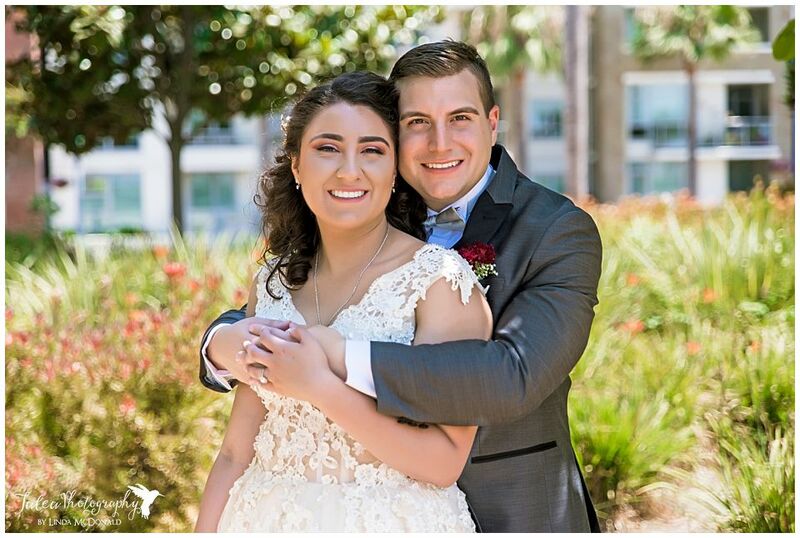 You’ll want to plan for your photographer to be there for 2-3 hours total. 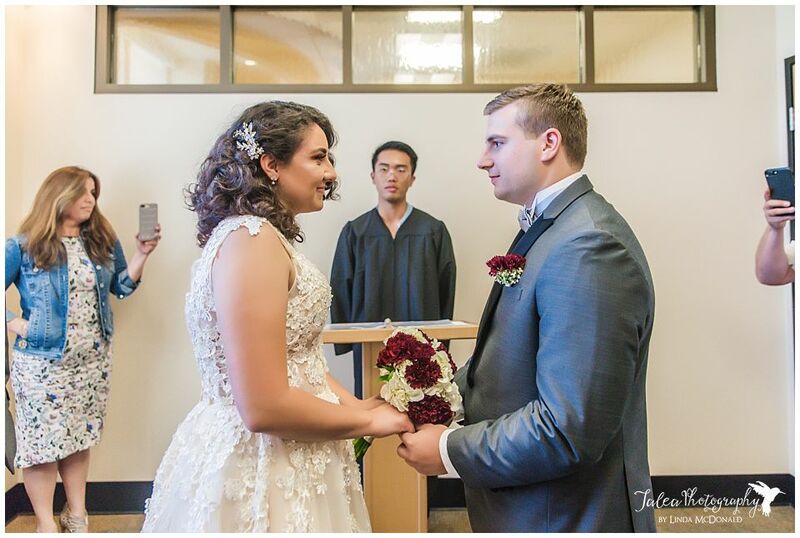 This might seem excessive but while the ceremony itself takes less than 15 minutes, it takes a while to get through the process. Plan for your time with the courthouse to take 1 to 1 ½ hours. 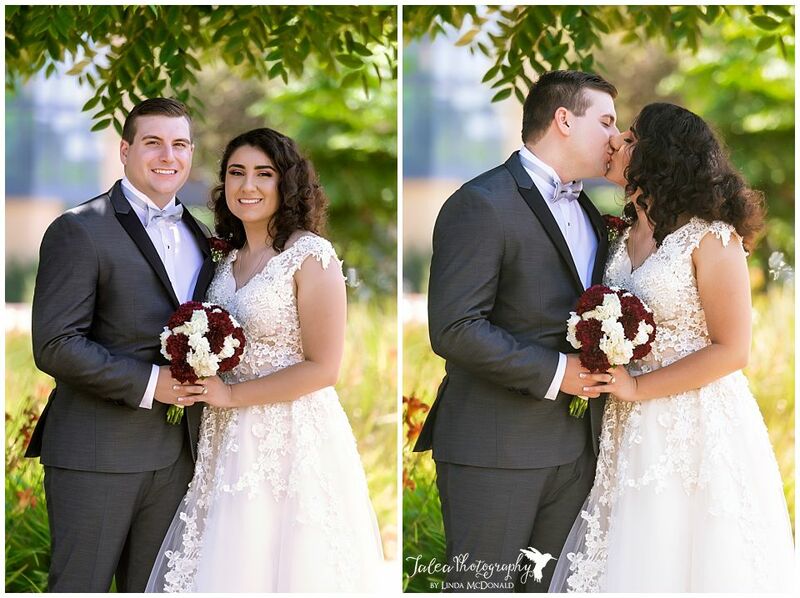 If you’re planning on taking family and/or guests’ photos afterward you’ll need another ½ hour and ideally, another hour for bride and groom photos. One thing that can slow the process down is when guests run late. If that happens and you choose to wait for them, you’ll have to let other couples go ahead of you until they arrive. 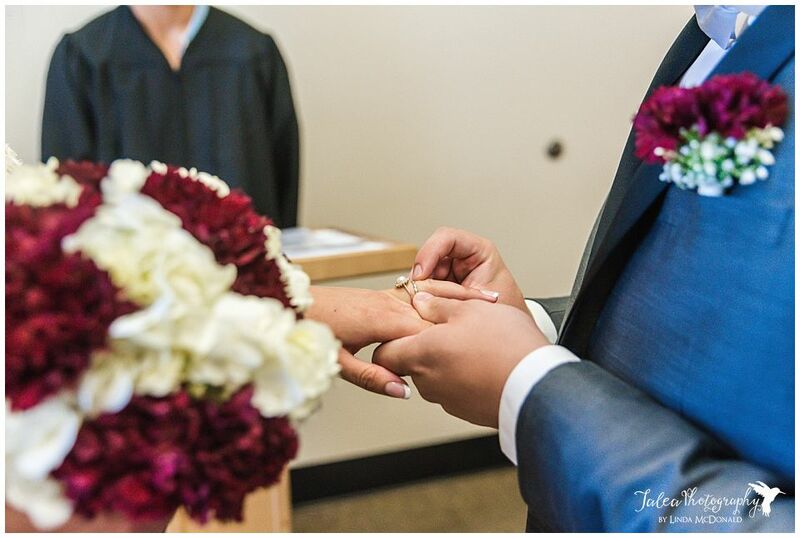 If you have family or friends that often run late, tell them the ceremony starts 15 mins earlier than the actual time. Sounds sneaky. I know! But you’ll thank me later. 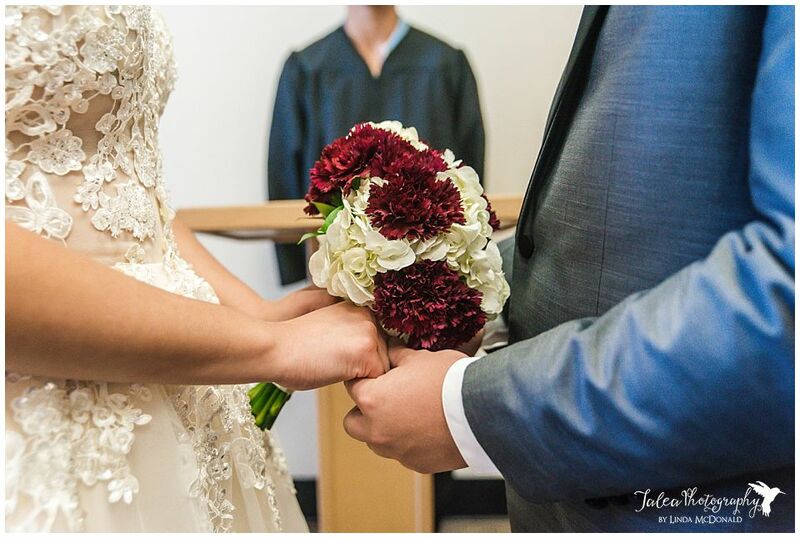 Now if it’s just going to be you and your forever person, this will cut down a lot on the suggested time frame. 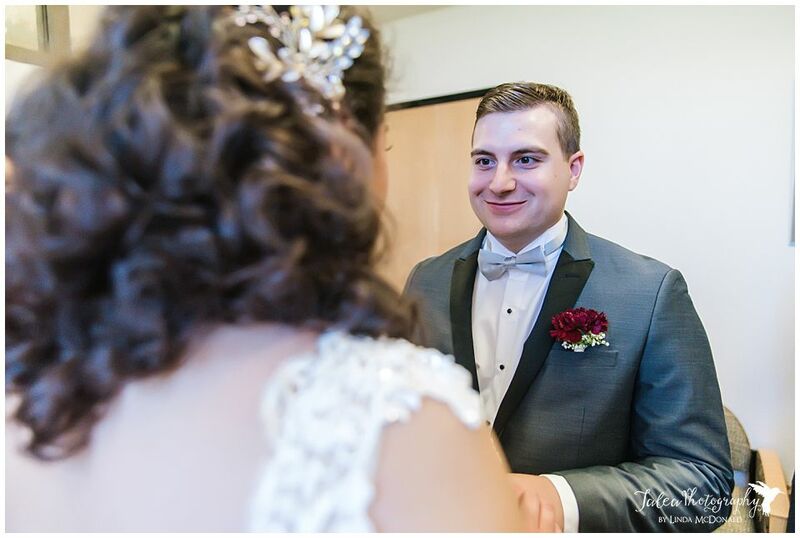 Talk it over with your photographer so they can plan the perfect amount of time for you! BTW, with it just being the two of you, you’ll also need a witness. 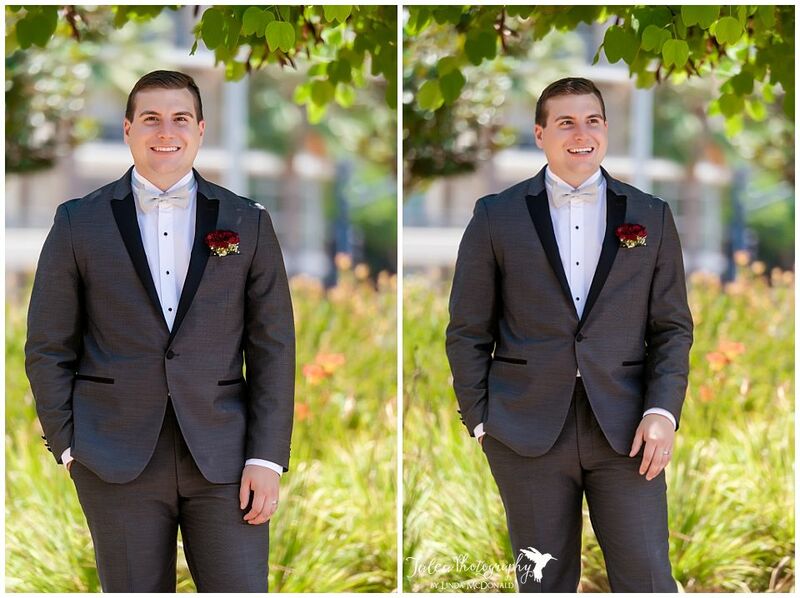 Luckily, your photographer can serve as one and save you some money. Bonus! 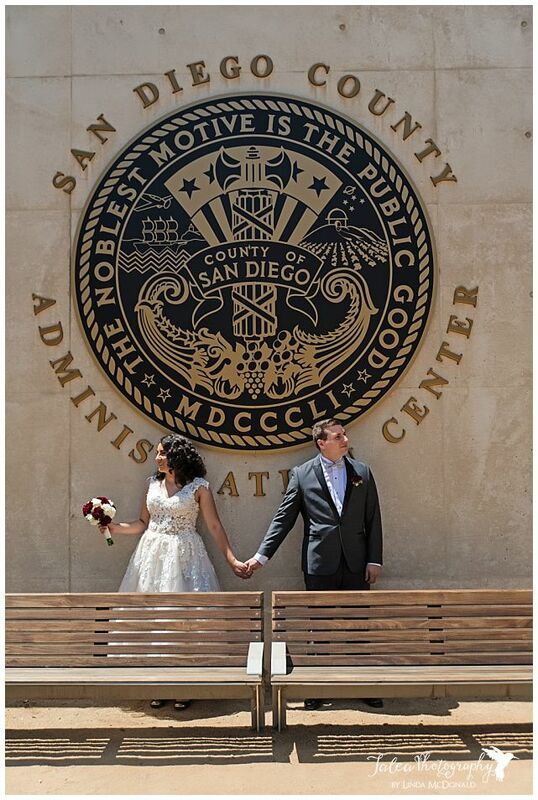 With all these great reasons, having a courthouse wedding in San Diego deserves serious consideration. 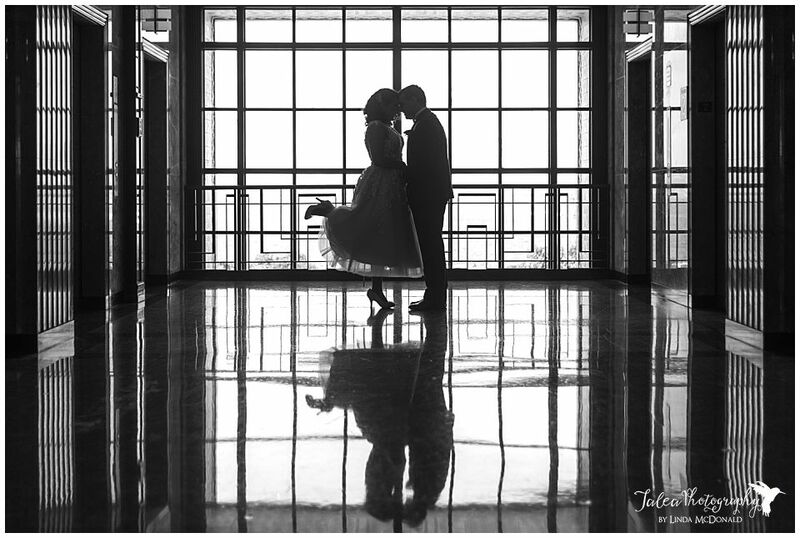 It just so happens that I love photographing weddings there. So, if you’re looking for a photographer, get in touch.